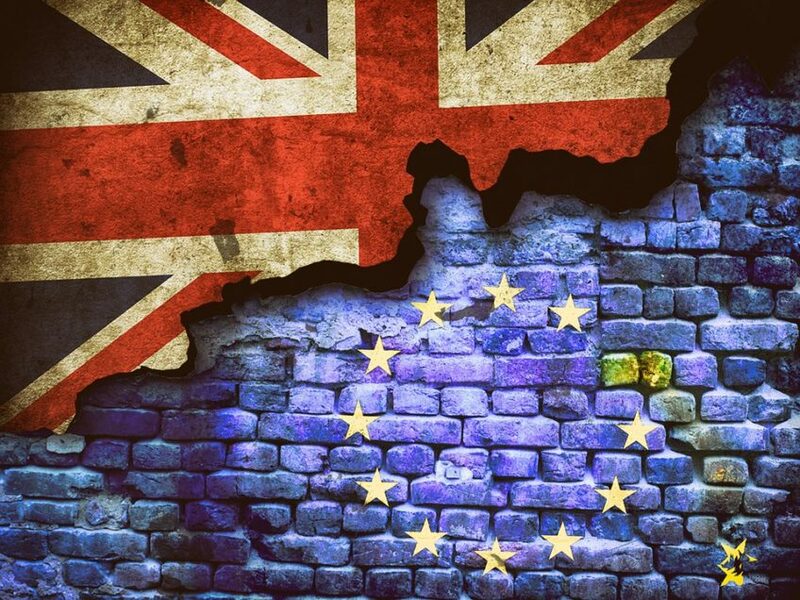 Following the UK’s decision to leave the EU after over 43 years of membership, there are plenty of questions and uncertainties surrounding the future both of current employees, and the employment of overseas workers. In a world of continued globalisation, we understand the necessity of having a network of employees, both local and overseas, in order to help your business to thrive and expand. Our presentation will look to answer any legal questions you may have surrounding the employment of overseas workers, and provide you with any assistance you may need. What topics will the event cover? The presentation will cover a range of the most common questions businesses and employees have over the future of employment law in the UK, as well as the considerations you, as an employer, need to make following Brexit. What is the current political climate towards immigration? We will look at the views of the public towards immigration, as well as the stance the government is looking to take, discussing the impacts and likelihoods that these attitudes are likely to present, as well as looking at a range of proposed policy changes surrounding employment law. What impact has the EU referendum had? Looking at the results of the referendum, we will explore the fallout, and the timeline of the way Brexit may pan out. What changes will be made to Tier 2 of the points based category? We will discuss the new points and weightings which will be given to workers in rCoS requests, as well as increased costs of sponsoring overseas workers. Changes to the illegal working legislation. Looking at the new legislation surrounding illegal workers, including fines, and the responsibilities of employers in employing illegal workers. What changes will be made to employment law? How am I likely to be impacted? Discussing the changes to legislation which affect employers directly, and things you need to look out for. What strategy do I need? Looking at ways to protect your business, and how companies have already started making changes in employment strategies. If you are interested in finding out more about any of the topics which will be covered in the presentation, or have any comments or questions, please contact us about coming along to our event on the 31st January.